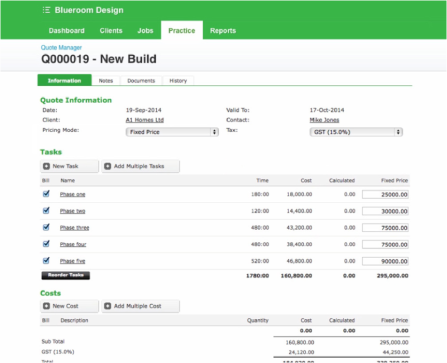 Send completely customisable estimates quickly, and win more business. Build trust and improve your conversions with professional, custom designed quotes. Keep filing in check with auto-generated quote numbers. Add your own terms and conditions to get paid correctly. Make your quote as long as you want and say everything you need to. 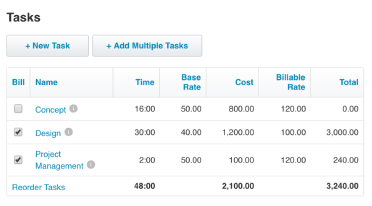 Enter tasks and costs against a job. These will carry through every time you use that template. 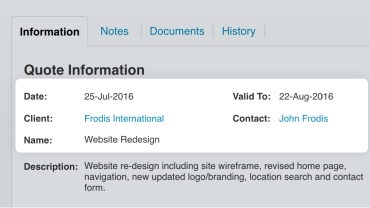 Client details are carried through from leads or jobs and populate automatically. Enter the job description, budget and due dates. Quote based on staff rates, project rates, or time. If you’re using a quote template, some tasks will be pre-populated. Show all costs associated with the job and easily adjust as you need. View your gross profit margin against each quote. Upsell clients on your services by adding optional extras to your quote. Save as a draft for later or issue and print when you’re ready. 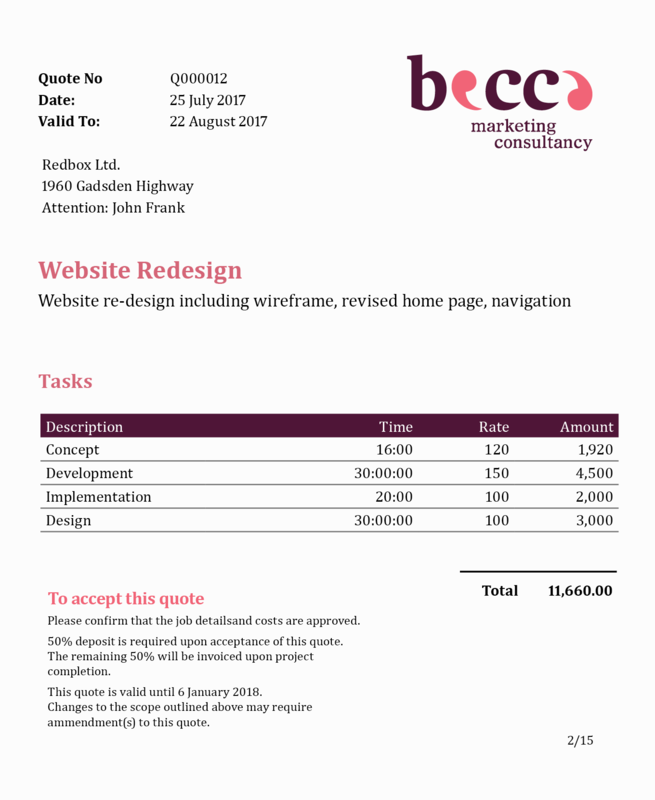 Your quote will be delivered direct to your client’s email. Generate a quote in minutes using job templates and customise it however you like. Once ‘accepted’, instantly transform quotes into jobs and save time on account management. When the job is finished, generate an invoice from your quote and get paid quickly. With quickly generated estimates, you can respond to queries fast and capture more prospects! Impress your clients by sending professionally designed quotes for your specific industry, with your own branding, terms and conditions. 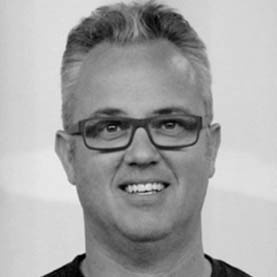 Use templates for common job types, enabling repeatability and accuracy. The faster you send a quote through, the faster it gets approved and you can get to work! 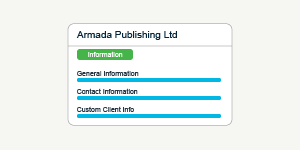 Client information populates through from leads or jobs, saving you time and ensuring there is no double entry! In the quote system you can see at a glance the status of all your quotes, and which need to be closed. I’m a little confused: what’s the difference between a quote and an estimate? There is no difference to WorkflowMax between a Quote and an Estimate, it all comes down to the name and legally how you have to bill. A quote is usually what you would charge your client; an Estimate gives more flexibility to charge on the Actual time and costs. Can I include my logo in the quote? Of course! 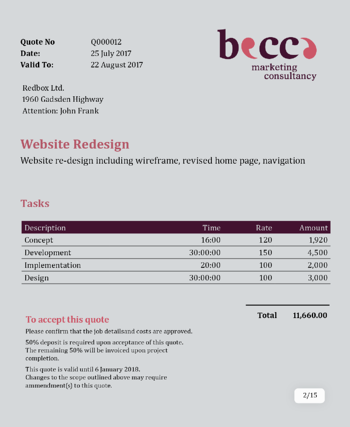 The beauty of quoting in WorkflowMax is that the quote can be customised to suit your business. 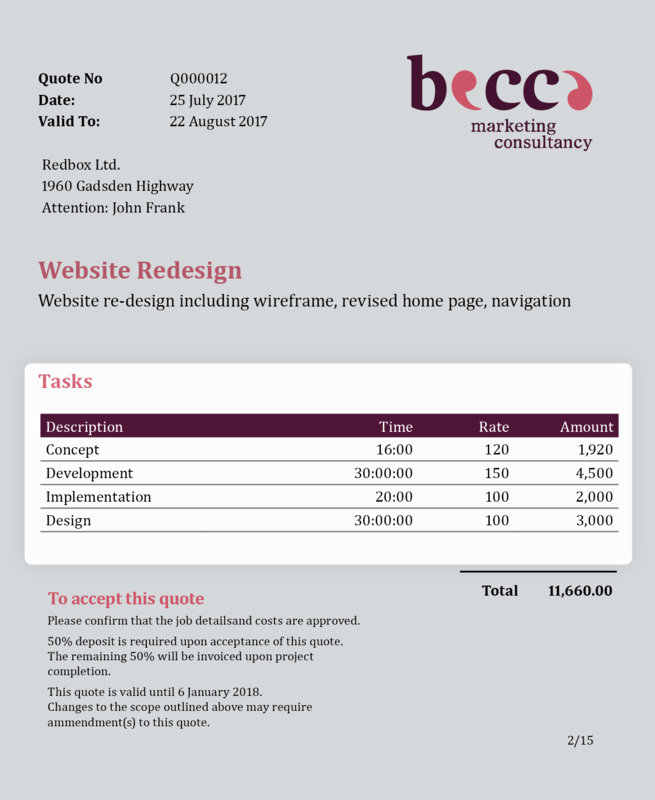 You can add your branding and custom terms and conditions, even make your quote as long as you need with the handy multi-page option. And the best part is, once you’ve designed it as you like, you can save your quote as a template to re-use in the future! What if I need to add additional items to the quote? Simply select “new option” at the bottom of your quote to enter custom information like your terms and conditions to help you get paid correctly. You can easily the description and any notes you want to include. We quote for a lot of similar kinds of jobs. Do I have to make the quote again or can I reuse an existing one? One of the great features of WorkflowMax is the ability to set up multiple quote templates for various kinds of jobs, saving you time and effort. Check out this video for detailed information. In my business we sometimes need more than one quote on a job. Is this possible in WorkflowMax? You sure can, but there is only ever one “master quote” on the job. 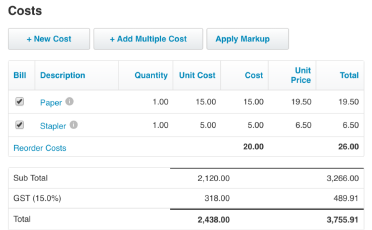 So for example – if you created multiple quotes on the job then only the latest accepted quote would be referred to when creating an invoice based on the quoted value. How do I manage the quoting process if my job has multiple phases? WorkflowMax gives you the option of using job folders for each phase. When quoting, make use of job templates to create your quote. On your job template you can create default folders, save the template header and then add your milestones, tasks and cost, selecting the appropriate default folder for each item. Then, when you create your quote, all you need to do is select the first phase template and then within the quote choose Options > Apply additional templates. Stay organized by having all relevant information about your clients.